The Adriel 18” x 18” Basic Square Pillow features a stunning linen colored floral pattern on a red ground. 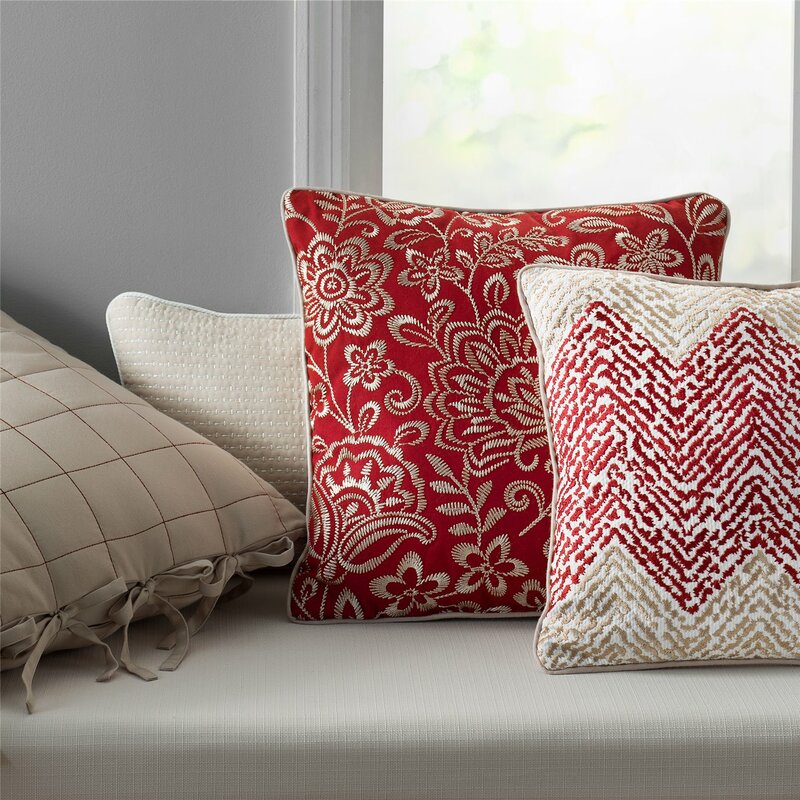 This pillow reverses to a solid linen colored fabric and is trimmed with a linen covered cord. 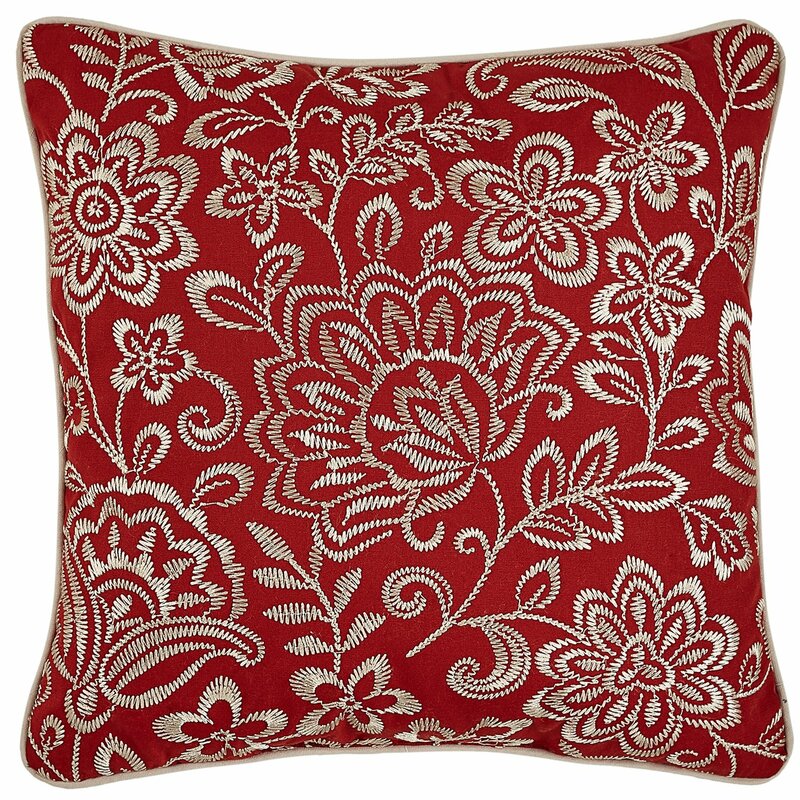 One (1) Square Pillow, Measures 18x18, 100% Cotton and poly fiber fill, spot clean recommended, imported. Manufactured by Croscill.